FINNS ON BROADWAY: From Tommy Bahama .... Just in time for the warm weather we have the great fitting Boracay Chino Short. Stocked in five colors, a big selection. 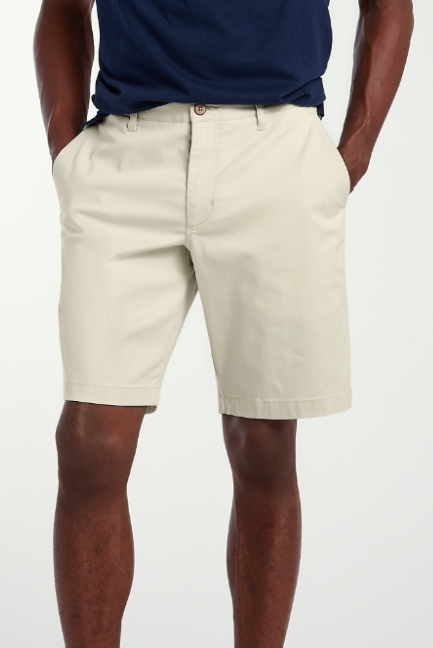 From Tommy Bahama .... Just in time for the warm weather we have the great fitting Boracay Chino Short. Stocked in five colors, a big selection.